This is the first in a series of blogs on the history of cities and villages within Warren County, Ohio. 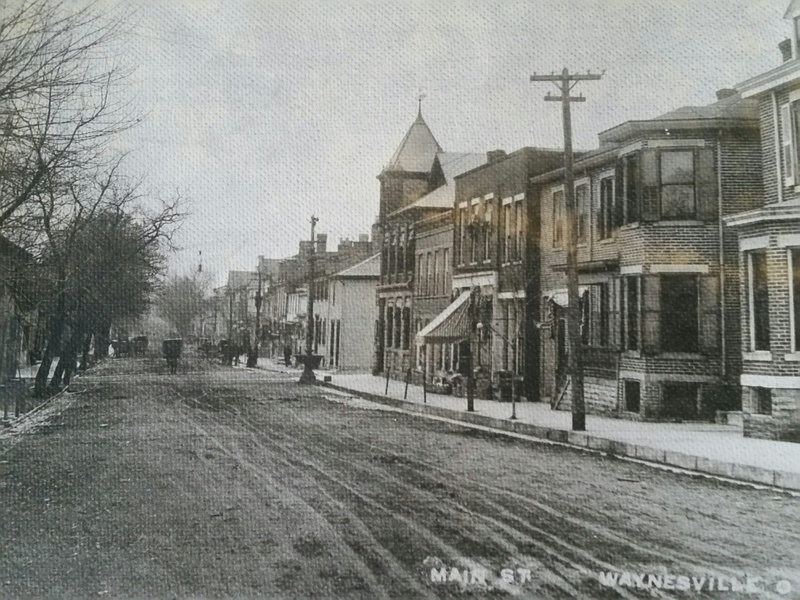 I begin with Waynesville, as it is the birthplace of my mom, and I have spent a great deal of time exploring the village over the last 50 years. The historic prints pictured below are, in fact, from my own collection. In 1792 an Englishman named Samuel Heighway (Highway) visited the Northwest Territory and became particularly interested in an area between the Little Miami and Great Miami Rivers. He returned to England, but dreamt of returning to America. He did just that in 1796, purchasing approximately 30,000 acres of land for $1.25 per acre. Mr. Heighway — along with two partners, two laborers, and their wives — set about developing the land. He intended to create an English village, originally called “Terraceville”. The name was later changed to “Waynesville” in honor of an American hero, Captain Anthony Wayne, who had signed the Treaty of Greenville. In September of 1796, Mr. Heighway, along with seven others, rode horseback from New Jersey to Baltimore where they bought the equipment he thought necessary to bring his dream village to life. Through his travels to collect construction and settlement necessities, he was eventually joined by families from Virginia, New Jersey, and Pennsylvania. The trip, through mountains and rivers, was treacherous and ultimately took seven months. Washington Square was established as the center of the village, with 10 other squares: Scioto, Miami, Washington, English, Ohio, Wabash, Frankie, Wayne, President, Jefferson, Adams, and a Town Square. It was one of the few villages in the Northwest Territory. In 1801, Quaker families began to arrive in the area. Many of the Quakers who settled in Waynesville and nearby Harveysburg came from the South in order to escape the slave states. 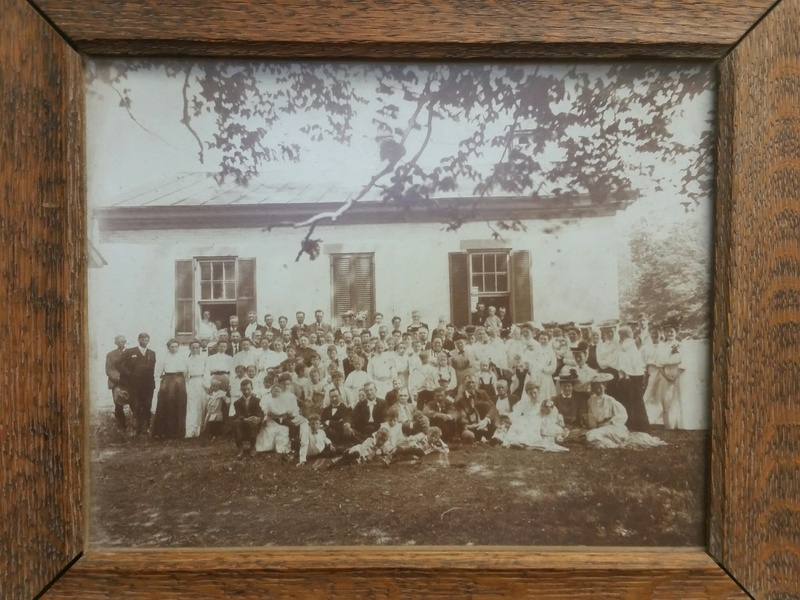 By 1805, Waynesville had one of the largest Friends meetings in the United States. 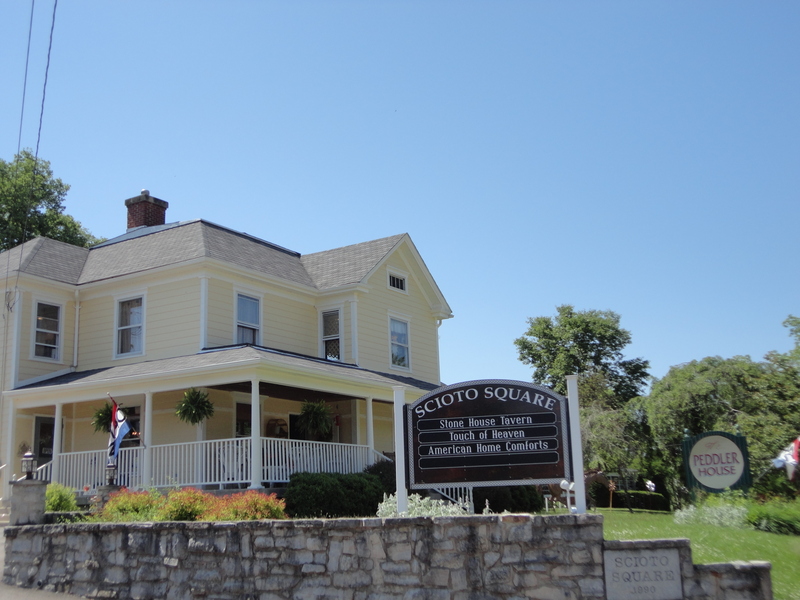 Waynesville played an important part in history as a stop for many on the Underground Railroad. The Village’s proximity to routes through Kentucky to Cincinnati and northward through Ohio to Detroit and Windsor, Ontario coupled with the concentration of Quakers in the area, made it a desirable escape route. A network of tunnels connected safe homes with one another, and led to the Little Miami River – where river water prevented dogs from sniffing the slaves’ trails. Some of these safe homes remain standing today. 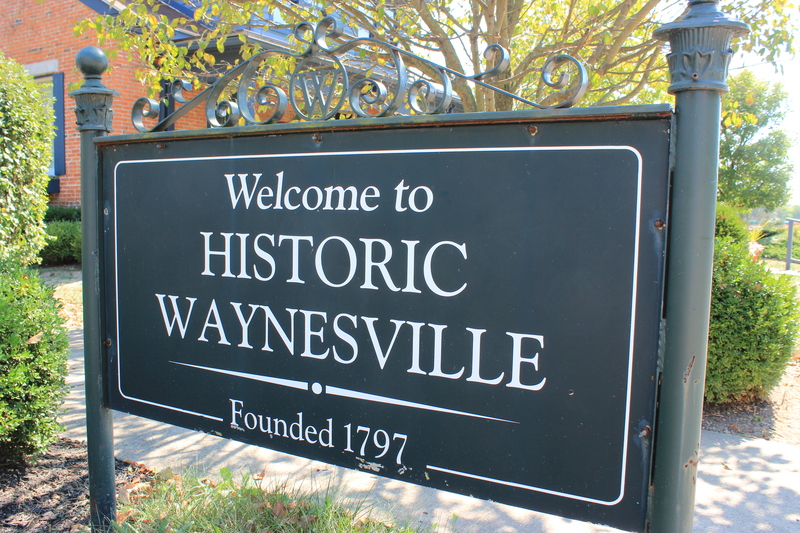 Today, Waynesville is known as the “Antiques Capital of the Midwest” and boasts much of the original charm so coveted by Mr. Heighway. In fact, many roads bear the names of his original squares. It is a popular shopping destination offering many antique and unique shops as well as local dining faves. 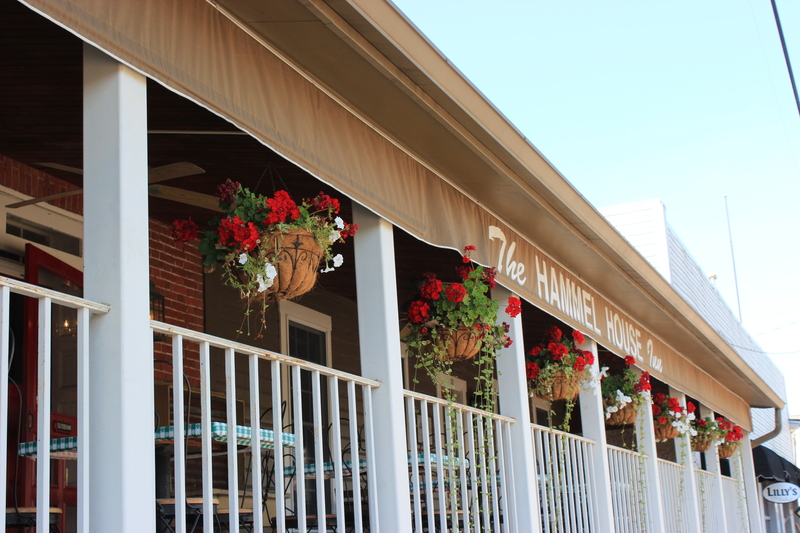 It is also home to the Ohio Sauerkraut Festival – an autumn event that draws nearly 400,000 visitors and craft vendors from throughout the country. Nearby, Caesar Creek Lake was dedicated in July of 1978. Originally created as a solution to flood control issues, it is now a wonderful natural area with boating, swimming, hiking trails, wildlife viewing, and fossil hunting. The Little Miami Scenic River is one of only 156 rivers in the United States designated as a National Wild and Scenic River and, along with its accompanying trail, is a popular route for biking, hiking, canoeing, and kayaking.